Two songs from our upcoming second album. Available at shows as a book of matches with a printed download code. Music by Nate Gangelhoff. Lyrics by Maren Macosko. 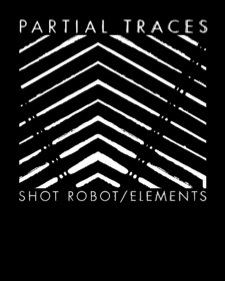 All songs arranged by Partial Traces.